PASA relates projected future student enrollment to the capacity of each school to outline when and where new schools might be needed in the future. Successful bond elections require clear communication to the public of the realistic potential for future growth. 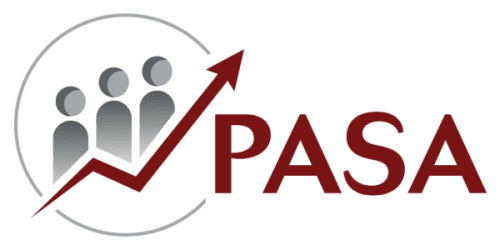 PASA provides dependable, transparent data on future growth and how that relates to the school district’s current capability to accommodate student population. PASA can present the projections methodology, results, and capacity analysis to a bond committee, so that the public clearly understands the future potential for growth and the justifiable need for new schools. School Districts use PASA’s enrollment projections to realign attendance zones for effective short-term and long-term utilization. This map illustrates an example of attendance zones and how they could change over time with the opening of new schools. District administrators can use such tools to follow a long range plan when making short term decisions, in order to provide as much stability as possible for the students in these high-growth areas. PASA can collaborate with boundary committees and/or District Administration to develop maps and projections for multiple attendance zone options. Considering multiple options shows the public and the Board of Trustees the many factors involved in realigning attendance zones, as well as the benefits and challenges that were weighed in making a final recommendation.